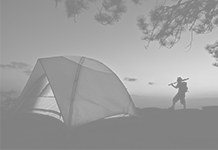 If you are someone who goes out for camping trips on a regular basis, then you must be aware of the many essential things that one must take. 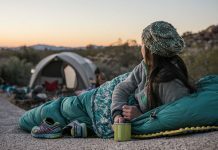 Besides the tent, food items, cooking utensils and backpacks, one thing which can be crucial for the perfect camping trip is a campfire. A campfire serves the main purpose of providing you and others on the camp warmth and coziness. 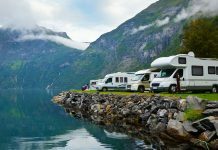 Camping sites can be located in the wild or by the lakes or rivers. In either case, they can be chilly during the night. 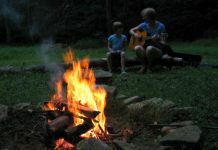 A campfire helps to raise the temperature of the camping site and provides comfort to the campers. 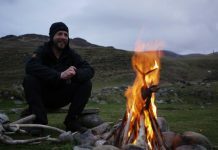 A campfire acts like a central area around which campers can sit, relax, enjoy and talk. It serves as a uniting factor on a camping trip and makes way for entertainment when people sit together. 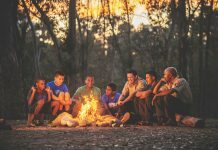 A campfire brings an element of fun and joy to a camp and keeps a bunch of people close to one another on a deserted camping site. 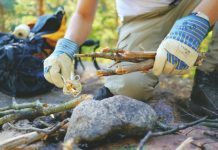 If you build a campfire on your camping trip, then you can roast and cook certain types of foods like fresh fish, meats and other similar items that need roasting before eating. 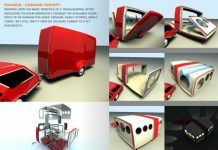 You can also heat drinks and food with the help of a campfire and this helps to eliminate the need of having a stove. 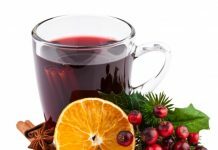 There is a certain way through which you can establish an arrangement which makes it easy for you to hang utensils on top of the fire so that food inside it can be heated. In the middle of a forest or any other wild location, a campfire helps you to keep the night beasts away. Fire usually scares animals off and threatens them to move away. Thus a campfire keeps you protected and safe. Infact, many hunters maintain campfire throughout the night to stay away from wild animals. Another point of importance of a campfire is that it helps you light up your campsite in the dark. This prevents the need for you to carry electronic lights and torchlight’s. One single campfire is enough to light the entire area and brightens up a camp instantly. 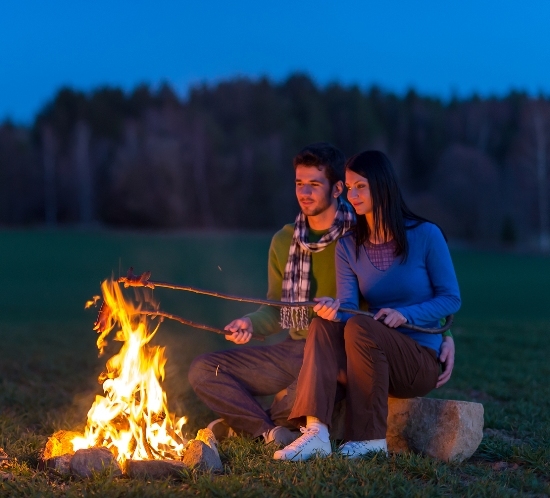 Another important quality of a campfire is that it helps to keep all insects away from the camping site. 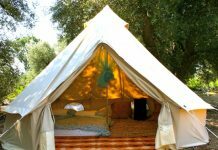 This helps you have a comfortable and safe stay in or outside your tents.